Double-shipping in December! After years of planning, the Arkham Knight is finally ready to make his move on Batman. But when he seeks out a surprising ally, Jonathan Crane—a.k.a. 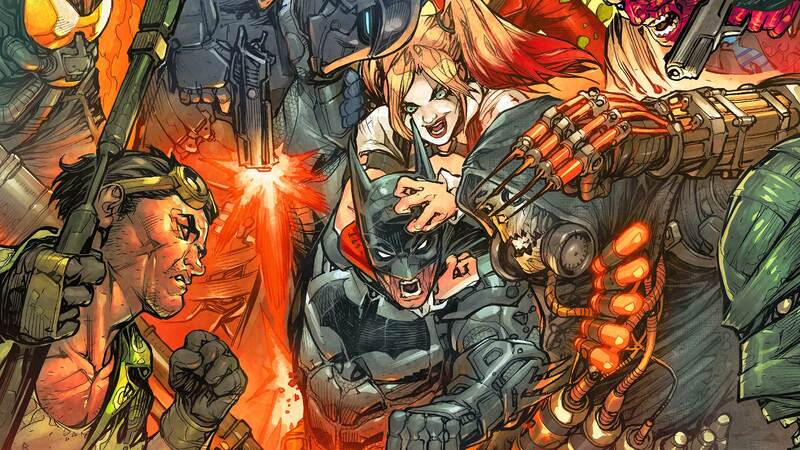 The Scarecrow—a deadly alliance is formed that may mean the end of the Dark Knight…forever!